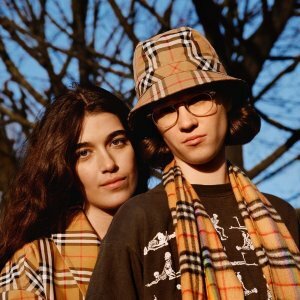 Saks Fifth Avenue offers scarfs in Burberry on $50 off every $200 spend, up to $500 off Fashion Sale, via coupon code HAPPYSAKS . Not valid on pre-order items or international orders. Free shipping via coupon code FREESHIP .